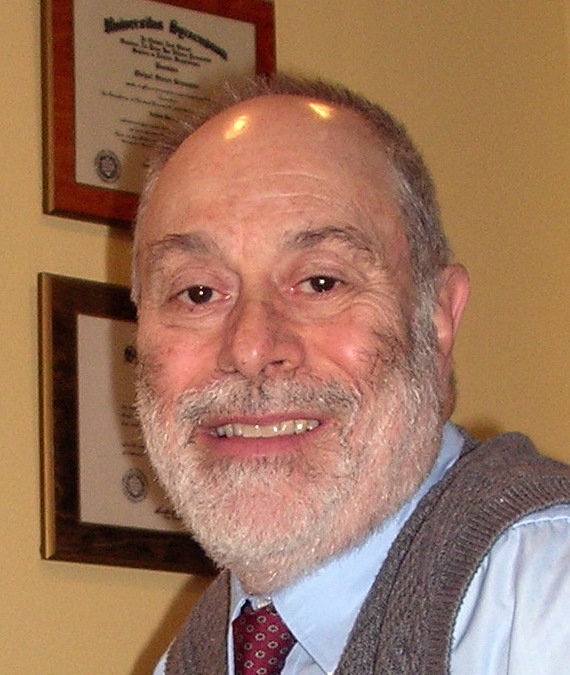 Mike Greenstein is an award-winning writer and a meticulous editor. Adept with grammar, spelling, style and the rhythm of writing, he creates or polishes writing that gets the point across quickly and effectively. Formerly editor-in-chief of the news and arts weekly Syracuse New Times, Mike personally won awards for feature writing, arts criticism, advertising copywriting and photography. During his second stint as New Times editor (1986-1998), the newspaper won more than 200 awards from the New York Press Association, Syracuse Press Club and the Association of Alternative Newsweeklies (AAN). In 1996, Mike received the Syracuse Press Club’s Lifetime Achievement Award, and in 2009 he was named to the Syracuse Area Music Awards (Sammys) Hall of Fame for his contributions as a music writer and Sammys chair. He also taught journalism and music industry courses at Syracuse University and Le Moyne College, hosted a weekly radio show on WAER-FM and co-authored two books. His undergraduate and graduate degrees come from Syracuse University’s Newhouse School of Public Communications. Mike and Chloë take a cruise. 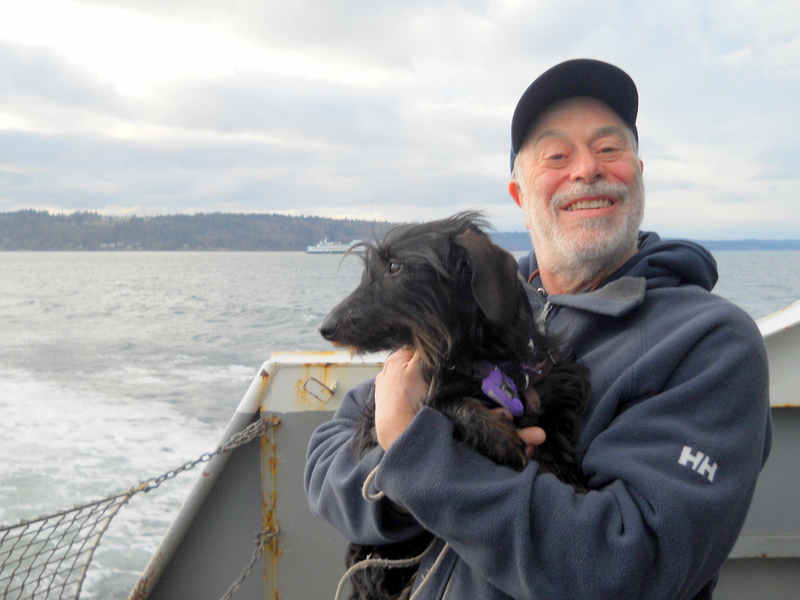 After moving to Seattle in 1998, Mike has written for and edited the Washington State Visitors’ Guide, the University of Washington Information School’s iNews, and other publications and websites. He also writes and edits feature articles, news releases, advertising/marketing copy, grant proposals and submission documents for businesses, associations and medical-technical clients. His current pet projects are writing rhymes for children’s picture books featuring Heidi, the wirehair dachshund, and editing a blog for his dog Chloë entitled Diary of a Wiener Dog. To contact Mike about your own writing or editing project, write mikegreenstein@aol.com or visit http://mikegreenstein.com for more information and writing samples.